Ashley started dancing at the age of 3 and has been trained in Jazz, Ballet, Pointe, Hip-Hop, Lyrical, Contemporary, Tap & Acro for 16 years. At the age of 16, she joined Ballet Elite and continued her training there. She competed in many competitions and assisted and taught dance classes. She trained/danced with Tremaine Dance Convention from the age of 9-18. Ashley has been a member of the Tremaine dance team for the last two years, traveling to many cities and assisting classes of all age levels. 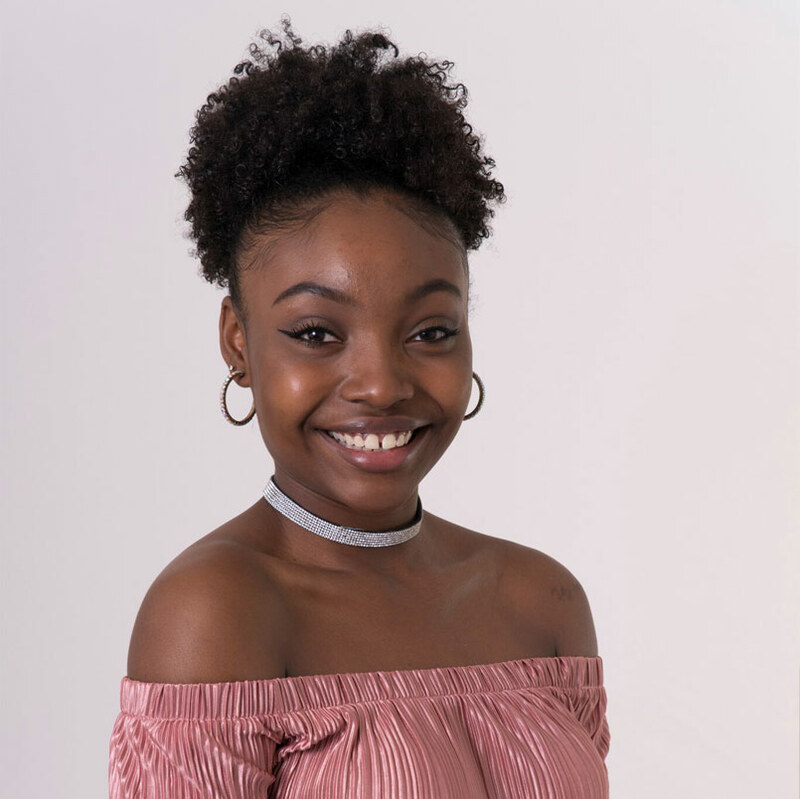 Throughout her dance training, Ashley also received many scholarships including: Year-round scholarships, One Time Scholarships, Edge Scholarship with Tremaine, Ballet scholarship from Jump Conventions, Storm workshop from On Stage America, and One-time scholarship from Ash Convention. Ashley was accepted in the Joffrey Jazz/Contemporary summer intensive and Millennium summer intensive in Los Angeles. Ashley has a passion for dancing and is very excited to embark on this journey with Ballet Elite.